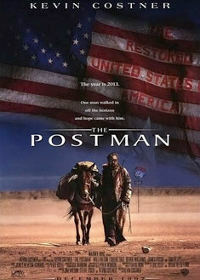 The Postman:"Wouldn't it be great if wars could be fought just by the *******s who started them?" General Bethlehem:"You want a war? You want a war?! I'll give you a war! I was born for it!"